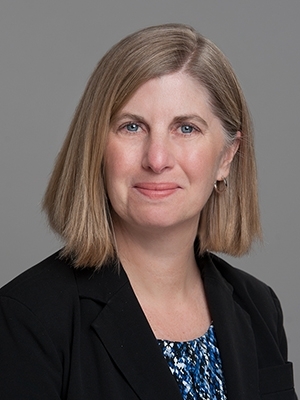 Diane Johanson is a Legislative Liaison with Preti Flaherty, managing legislative and regulatory advocacy efforts in Augusta for a wide variety of clients. A well-known and visible presence in the halls, she routinely appears before legislative committees and works to advance policy priorities. Prior to joining Preti Flaherty, Diane lobbied on behalf of more than 1,400 members of the Maine Tourism Association. During her time in this role, she successfully worked with hundreds of legislators to preserve and grow Maine's largest industry through effective public policy. A former Chief of Staff of the Maine Senate Republican Office and legislative staffer in the Maine House Republican Office, Diane has nearly twenty-five years of legislative and policy experience. She is a graduate of the University of Maine, with a Bachelor of Science degree in Business Administration.